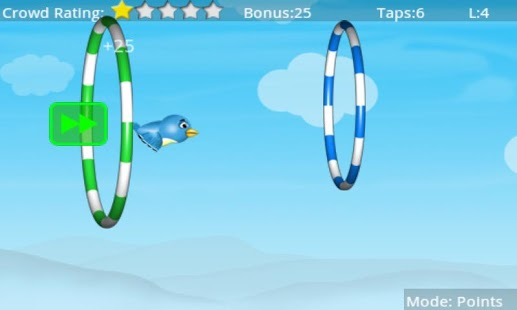 Take control of the amazing Stunt Bird and pilot your way through the rings to please the crowd! You must collect as much fruit as possible along the way. Be sure to check out all THREE game modes: Points, Taps Only, and Classic. This version of Stunt Bird also comes with a Leaderboard for every level so you can compete against your friends! 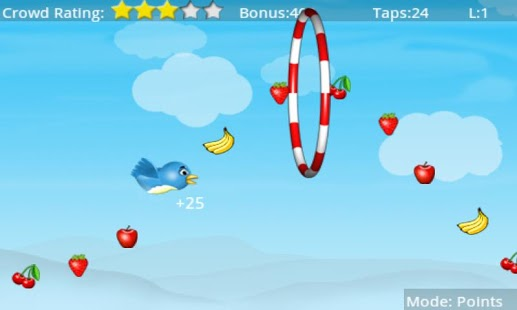 “Like Tiny Wings, Cut the Rope, and Angry Birds, this app is fun, simple and easy to use!” – Steven A. 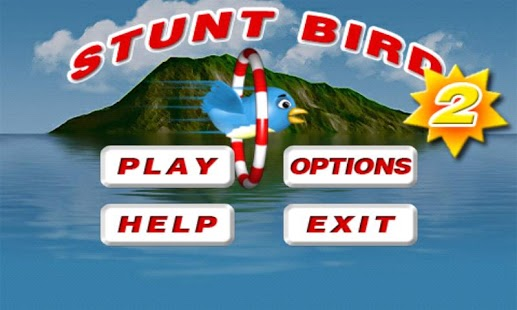 Stunt Bird 2 is recommended to users of all ages and skill levels who are interested in an endless supply of fun and games.